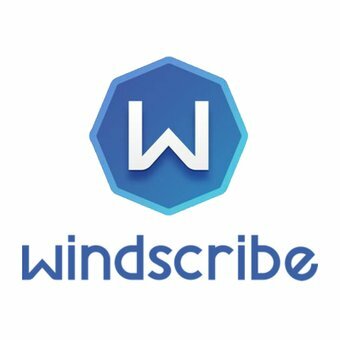 After payment as soon as possbile on the Windscribe account you specified, an increase in the traffic by the paid amount will be executed. You will be notified before and after the procedure. During the execution of the order, you can use your account. When you buy 500 GB, you can spend 500 GB of traffic each month without a time limit. After completing the order you will receive a message from the seller. After receiving this message, you can safely change your account password if you have any concerns about this. 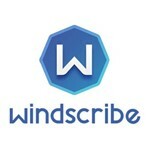 Very fast delivery, great seller. I am impressed! Recommended for sure.